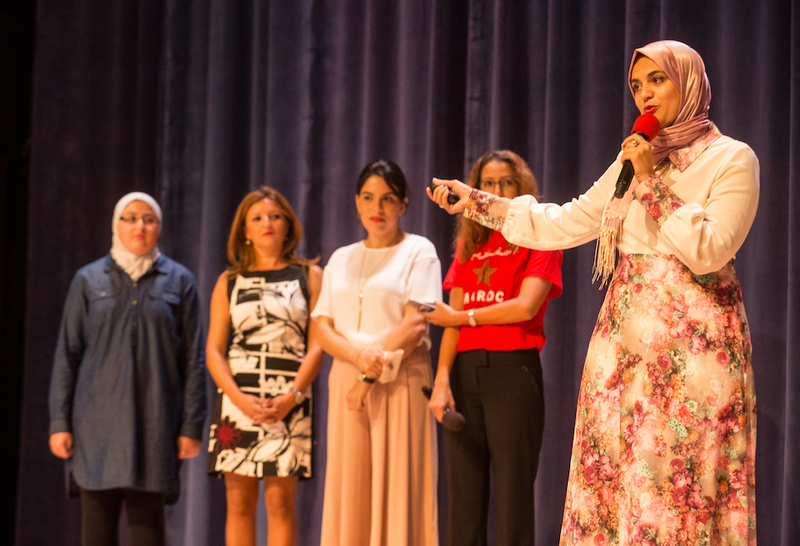 #MyImpactStory | Maha empowers youth in her community in Morocco! Maha Ech-Chefaa is an independent and driven woman from Morocco. As a young woman interested in IT, she left her home country in order to challenge herself and to discover new perspectives. Being far away from home has taught her to turn challenges into positive learnings. Maha now works as a Programme Manager at an NGO in her home country in order to make a positive impact. Read her inspiring story down below.